If we accept your application we will send you a license for you to review and complete prior to receiving training. After successful completion of training, your name will be posted on our web site and your license will be active in accordance with its terms and conditions. 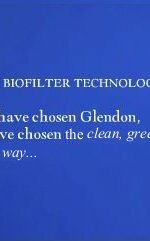 Thank you for your interest in Glendon®.